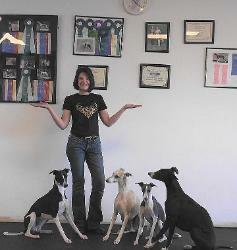 Jennifer Hime, Dog Trainer & Behaviorist. that this elegant, delicate looking dog was so controlled, gentle and pain tolerant. would reveal themselves to me for this multi-faceted breed. -How can such a statuesque dog have the heart of a clown? 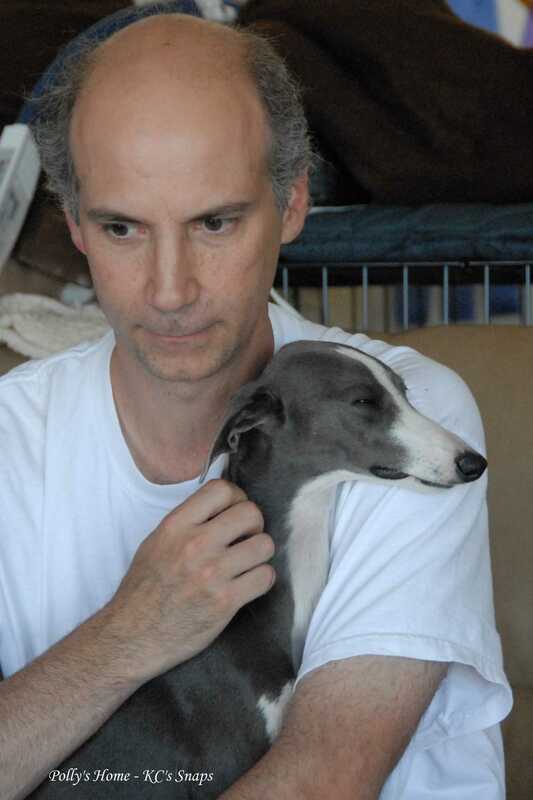 -How can a dog that runs so fast have so little regard for slowing down? -How can such a bony dog be so cuddly? -How can such a delicate looking dog play so hard and have an eye for hunting? -How can such a loving dog be so independent? -Why would such an independent breed delight in sleeping in a big pile? They make you question them in wonderment, but it's less befuddling than delightful, and you can't keep your hands off them. But all the contrasts and facets have surprising result in sum, and that is that they are so very easy to own.